Dig your feet into the sand, sip a cold beer and watch the amazement in the face of your loved ones as they experience the 4th of July Fireworks at Medano Beach in Cabo! 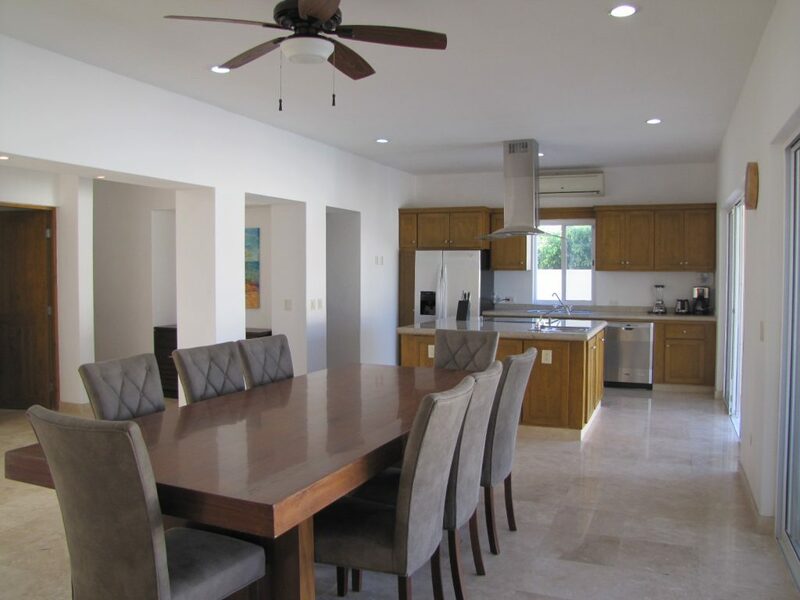 Enjoy a weekend getaway in a rental home where you and your family can enjoy lasting memories from the different activities available on the land or in the warm Mexican waters. 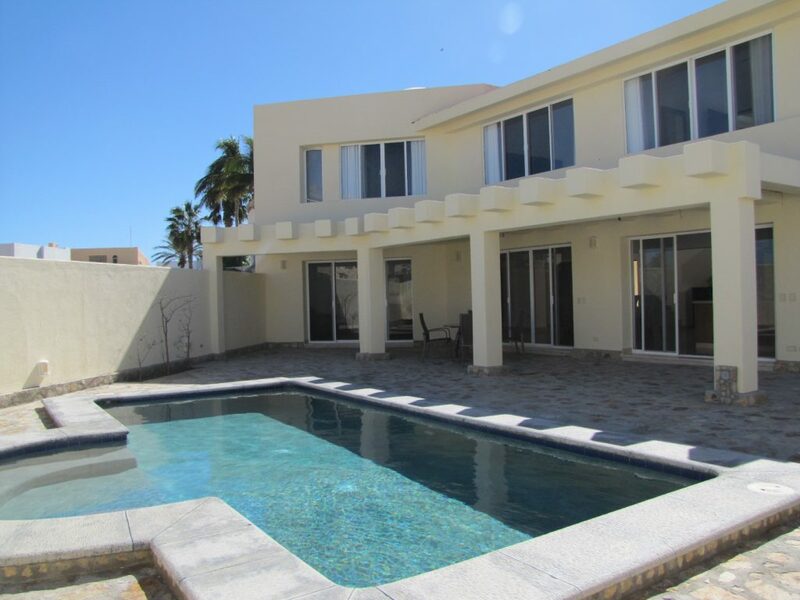 Villa Cantamar and Casa Cuate are two comfortable homes located in Pedregal de Cabo San Lucas, which means, they are within 5-10 mins drive to downtown, the Marina and all major recreational activities! 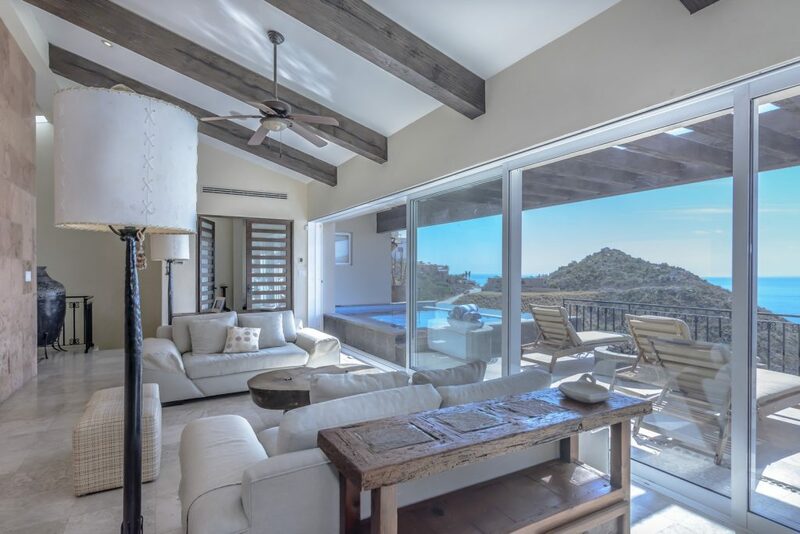 6 BR Pacific Ocean view home with a great terrace that invites a lazy BBQ or an elegant sunset dinner. 4th of July weekend promotion $1400 USD a night for up to 10 guests. Kind words from a past guest. Its great layout with living areas that open up to an ample patio with pool is the perfect scenery for summer fun time with friends and family. 4th of July weekend promotion $600 USD a night for up to 10 guests. 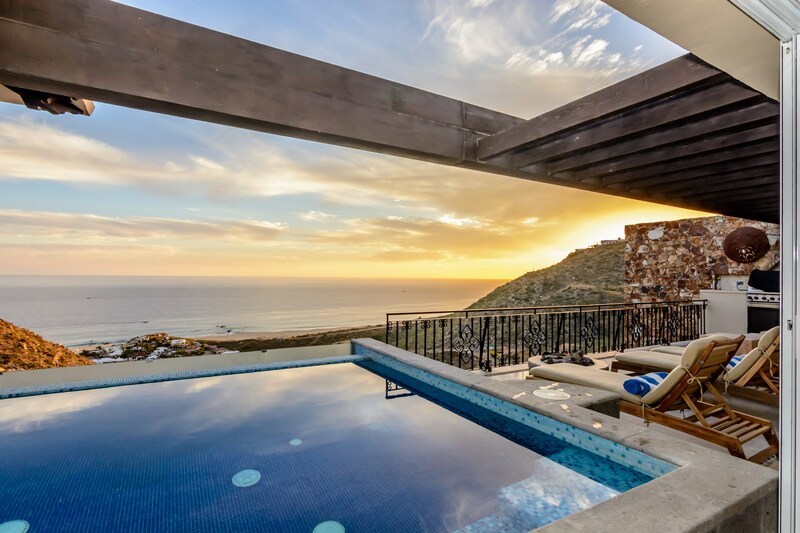 For more information email Pedregal de Cabo San Lucas Hospitality Manager Cristina Chowath at cchowath@pedregal.com. From US / CA 858 964 3711. 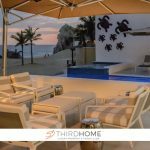 DÍAS DE VERANO CON THIRDHOME What’s like to enjoy summer in Pedregal?